The pilots of the Pacific Fleet embodied an old dream. They created the Naval Aviation Museum of the Pacific Fleet in Vladivostok. 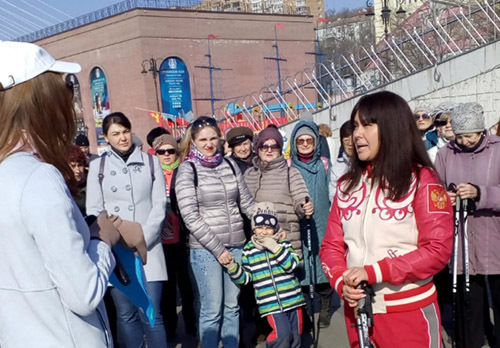 For journalist Julia Boyashova, a tour of the museum was conducted by a member of the presidium of the Council of Veterans of Naval Aviation of the Pacific Fleet, retired colonel Viktor Ivanovich Soin. Who are the Navy Pilots of the Pacific Fleet? What are they proud of and by whom? About this and many other things - in an interview. - Viktor Ivanovich, how did you come up with the idea of creating such a small museum of the Naval Aviation of the Pacific Fleet?